1. Back on the bench. 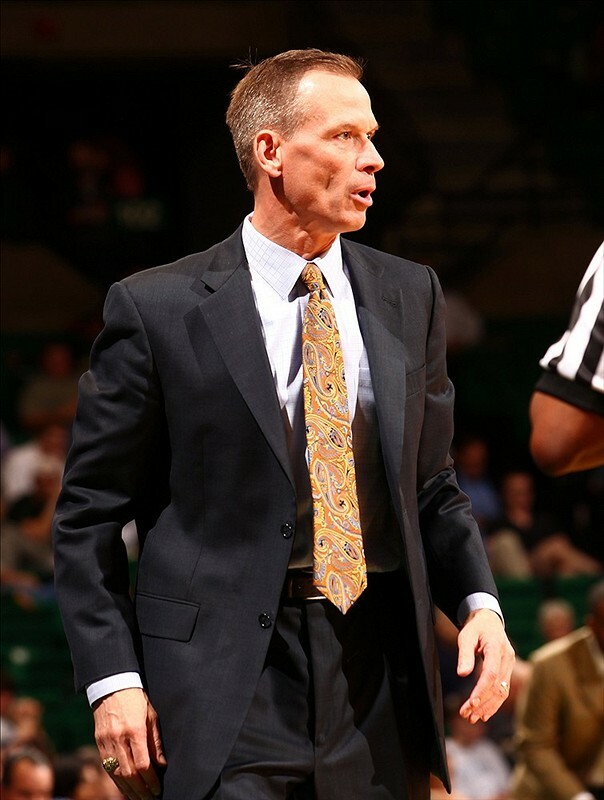 Doug Wojcik, who set a variety of Navy assists records while playing alongside all-everything center David Robinson and later served as an assistant coach with the Mids, was hired by the College of Charleston over the weekend to take over for retiring head coach Bobby Cremins. Wojcik was fired last month after seven seasons at Tulsa, compiling a 140-92 record but never reaching the NCAA tournament. Speaking of all-everything college players, Wojcik will be replaced at Tulsa by Kansas assistant Danny Manning. 2. Four-game sweep. There weren’t 90,000 fans in attendance and CBS didn’t carry the contests on network television, but it’s still an Army-Navy rivalry — only this time, the Black Knights can claim some serious bragging rights. Army started its Patriot League baseball season by sweeping a two-day, four-game series at Annapolis by scores of 2-0, 6-2, 9-5 and 7-2. Sunday’s opener went nine innings (college doubleheader games are scheduled for seven), but Army senior Zach Price’s two-run triple keyed a four-run rally to give the win to the Black Knights (19-7, 4-0 Patriot League). One of the Black Knights’ hottest bats belongs to freshman Harold Earls, who’s riding a nine-game hitting streak and has reached base safely in 23 straight contests. The losses dropped Navy to 11-16 on the year (0-4 Patriot League). 3. An “Army Strong” schedule? Over at the Colorado Springs (Colo.) Gazette, Frank Schwab points us to strength-of-schedule rankings released — and immediately ridiculed — by college football guru Phil Steele. In his post, Steele reveals Navy ranks dead last among the 124 Football Bowl Subdivision schools in SOS as measured by the NCAA, with Air Force at No. 121 and Army way, way up there at No. 35. But Steele only passes along the official figures so he can explain how inferior they are to his yet-to-be released power rankings because the NCAA bases its numbers on last year’s records; top recruiting classes or departing superstars aren’t factored in. Curious who’s playing who when? Bookmark these here sites, presented weakest schedule first.